I attended the VCA Conference from Thursday through Saturday, November 20 – 22, 2014. I attended 9 fantastic sessions on a variety of topics: Narrative Therapy, Emotional Literacy, Restorative Justice, Substance Abuse, Counseling Multiracial Students, Grief and Loss, Trauma in Schools, Counseling ADHD Students, and Preventing Truancy. I found the sessions overall to be extremely interesting and informative. I have a huge binder full of all of the notes that I took over those three days! I also enjoyed spending time with other graduate students in the counseling program, as well as with some of my professors. 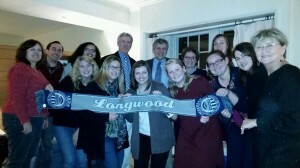 The picture is of Dr. Doyle and I at one of the many Thursday-night receptions. I thought that the Williamsburg Lodge was a great location for the conference, and I look forward with great anticipation to next year’s conference, which will be held at The Homestead! This was my second year attending the VCA annual convention, and I loved it just as much if not more! The amount of information and professional skill building you receive by attending conferences are so invaluable. Particularly, I enjoyed the keynote speaker, James Lloyd. James touched on the importance of being an individual who enters a room and says “There you are!” rather than “Here I am!” This concept is so critical to not only the field of counseling but just to society as a whole. Additionally, James talked about how we can constantly advocate for ourselves as counselors, but also in believing in ourselves. For example, when creating a new password for a website or online account, we should try making it an affirmation about ourselves such as “I can do anything”. This way, we are exposed to this every day and are reminded of it constantly. Connecting with professionals in the field is a fantastic way to network as well as to encourage my growth in the profession. 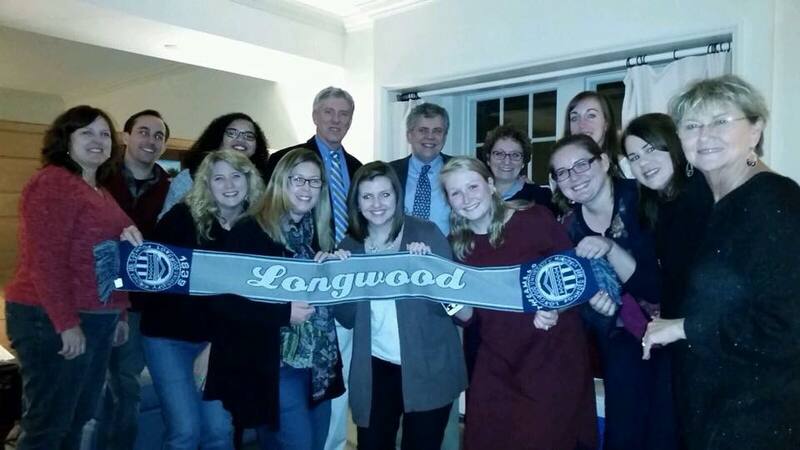 Connecting with Longwood alumni was a great bonus, as well as connecting with other graduate students studying at other Virginia graduate schools. 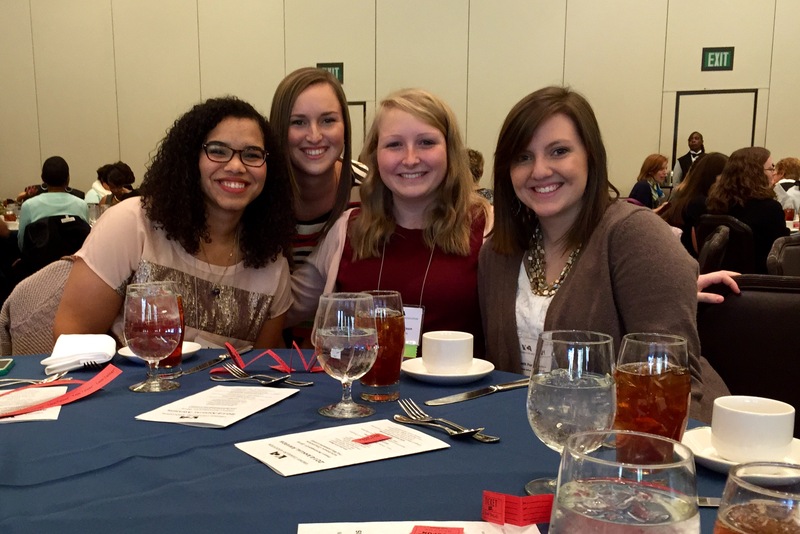 I’m grateful for the opportunity to grow professionally and personally at the VCA conference! 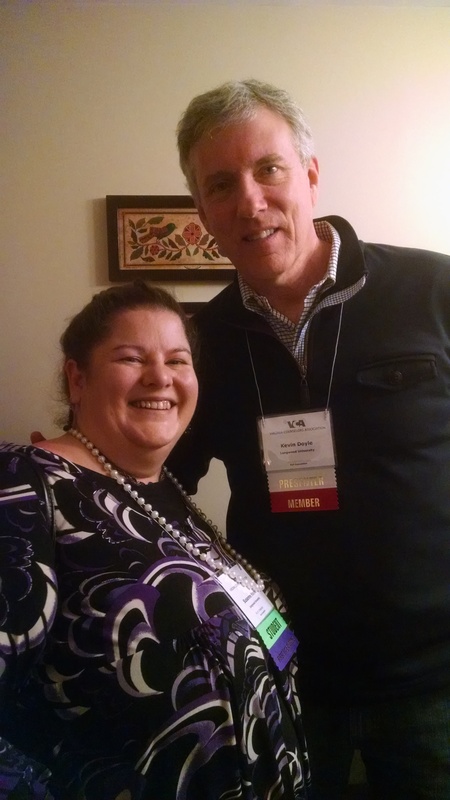 I attended the Virginia Counselors Associations (VCA) Convention in Williamsburg, Virginia. It was a wonderful, exciting, and educational experience. The convention began on Thursday and ended Saturday afternoon. It was a very valuable experience to be able to attend various sessions on different topics throughout the counseling field. I was able to attend eleven different sessions. I really enjoyed the keynote speaker, James Lloyd. James did a great job captivating and inspiring the audience. I also enjoyed the humor he blended into his speech. One of my favorite experiences during the convention, was having the opportunity to be able to converse with counselors practicing in multiple settings and agencies. I really enjoyed that the convention was in Williamsburg, VA. It was nice to be within walking distance of Colonial Williamsburg. During the lunch sessions, it was very easy to walk to Colonial Williamsburg to get a bite to eat. Furthermore, it was nice to be able to spend time with fellow Counselor Education students and hear about the sessions they attended. Overall, I had a fabulous experience at the VCA Convention and I am so thankful that I was given the opportunity to be able to go and learn new techniques and ideas that are occurring in the counseling world. I look forward to implementing some of the ideas I was given into my current internship.